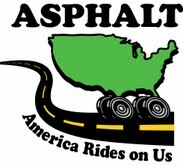 Please contact us if you have any questions concerning asphalt or asphalt related products. You can contact us either by phone, email or fax. It would be a pleasure to serve you.